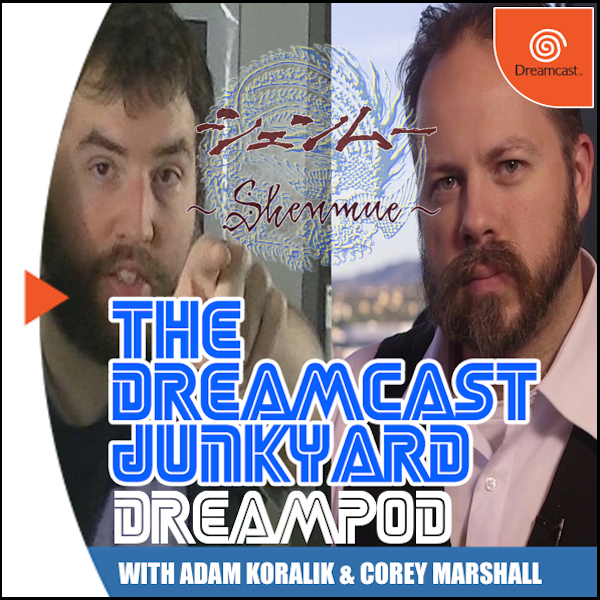 Be sure to check out Adam's YouTube channel and website, and keep up to speed with the latest Shenmue 3 developments. You can also check out the Yu Suzuki interview mentioned by clicking here. Finally, if you like what you hear please consider giving us an iTunes review. Thanks! I feel so bad that I missed this. Excellent listening! Another great episode. It was really cool hearing from Adam and Corey. I cracked up at the "looking for sailers" part.